Everyone snores from time to time. In fact, 45 percent of adults snore occasionally. However, if you suffer from chronic snoring, you may have an underlying condition causing frequent snoring. 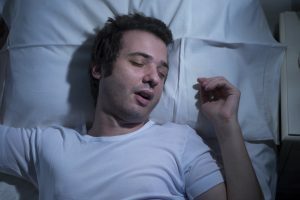 Loud, chronic snoring is one of the main symptoms of sleep apnea. It is estimated, 20 million Americans suffer from sleep apnea. 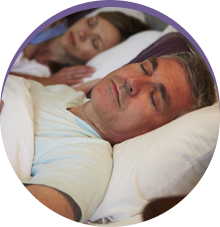 If you are ready to stop snoring in Plano, you need a sleep study to determine if sleep apnea is the cause. 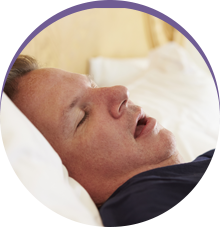 If you have sleep apnea, you will require treatment. 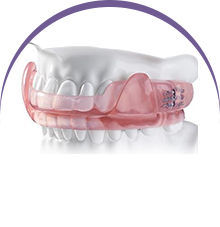 We offer multiple options for sleep apnea.